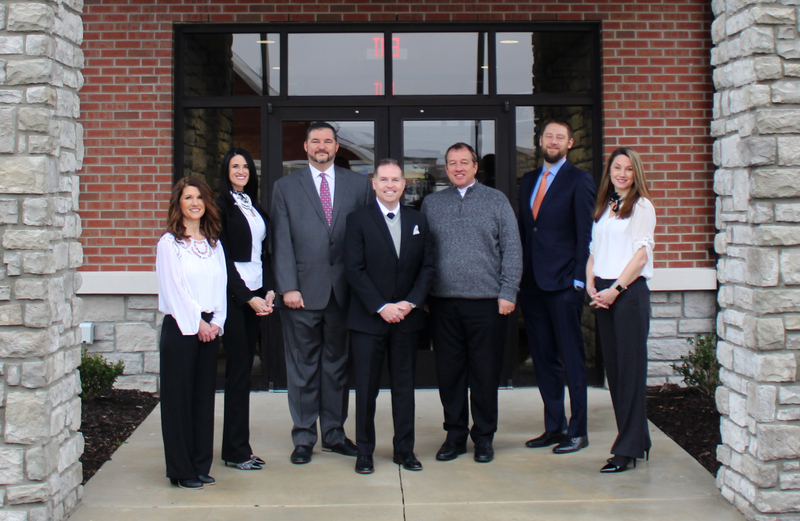 With a 23-year history in Seneca, and now five more locations in Seneca & Joplin, People’s Bank of Seneca is bringing its trusted hometown banking experience to more people than ever. In an effort to better benefit their customers, they have branched out to the greater Joplin area beginning with Loma Linda in 2012, adding on the 20th Street location in 2017, and then introducing both Maiden Lane and 7th Street additions in 2018. Deposits at each People’s Bank of Seneca location are insured by the Federal Deposit Insurance Corporation. In addition to each of these branches, they are currently undergoing renovations at the original location in Seneca to ensure that they are not only growing, but maintaining their culture of community as well. At People’s Bank of Seneca, it really is all about the client. When it comes to purchasing a new home, the goal is to make the process as smooth and stress-free as possible. When it comes to business, watching clients transform their small start-ups into thriving enterprises is one of the most satisfying parts of what they do. 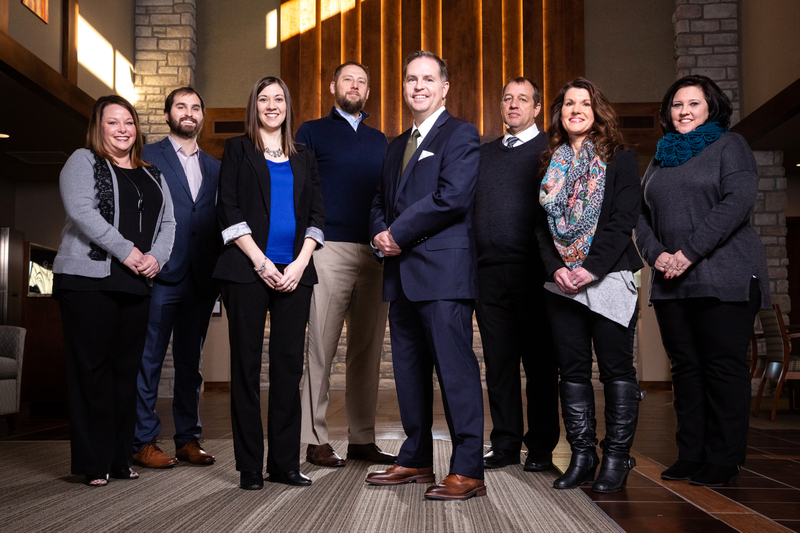 People’s Bank of Seneca is invested in the client and their success. They don’t want your business for one transaction; they want your business for a lifetime. “Like any form of shopping local, banking locally is a great way to put money and support back into your community.” And just as many support them, People’s Bank of Seneca backs their community. Their many contributions through sponsorships include: The Spiva Center for the Arts new Harry M. Cornell Complex, the new scoreboard for Missouri Southern State University, the Seneca 2018 Christmas Parade, and the 2019 Seneca District Basketball Tournament. Volunteering is also an essential part of their gratitude ranging from delivering treats to area precincts on Police Appreciation Day to volunteer work and donations for many area schools in both Seneca and Joplin. They have also worked to help bring flights from Chicago to Joplin Regional airport and regularly work alongside the Eastern Shawnee Tribe of Oklahoma, which is the majority shareholder of the bank. What really sets People’s Bank apart is that they are in the business to protect and guide their client to be as successful and happy as possible. “The thing that people don’t realize about banking is that the rates, the products, they’re generally the same. The difference is what happens to the profits those banks make, and what we do is support the community directly – because it’s the only community we have,” states Vice President Skylar Wallace.